INCREDIBLE-OH-SO-WOW-VIEWS-AMAZING ELEGANT 2 BEDROOM/2 BATH, PRIVATE PATIO-A+LOCATION-TOP GRADE FINISHES GALORE-PERFECT- JUST MOVE IN!! GOURMET MAPLE & GRANITE KITCHEN-MARBLE BATHS LARGE OPEN ROOMS-EXTRA TALL 10'CEILINGS-F/P IN LR-S/S WD IN UNIT-GORGEOUS NEW CHERRY HDWD FLRS-PRIMO GARAGE SPOT AVAIL @ 40K-THIS UNIT IS A GREAT VALUE-FULL SERVICE BLDG-LO ASMTS. 530 N Lake Shore Drive #2803 Chicago, Illinois 60611 is a condo property, which sold for $650,000. 530 N Lake Shore Drive #2803 has 2 bedroom(s) and 2 bath(s). 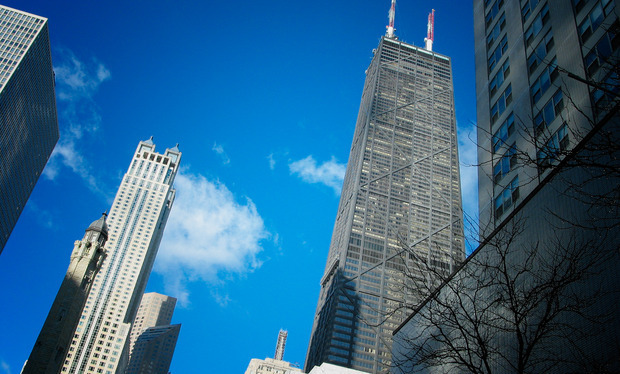 Want to learn more about 530 N Lake Shore Drive #2803 Chicago, Illinois 60611? Contact an @properties agent to request more info.